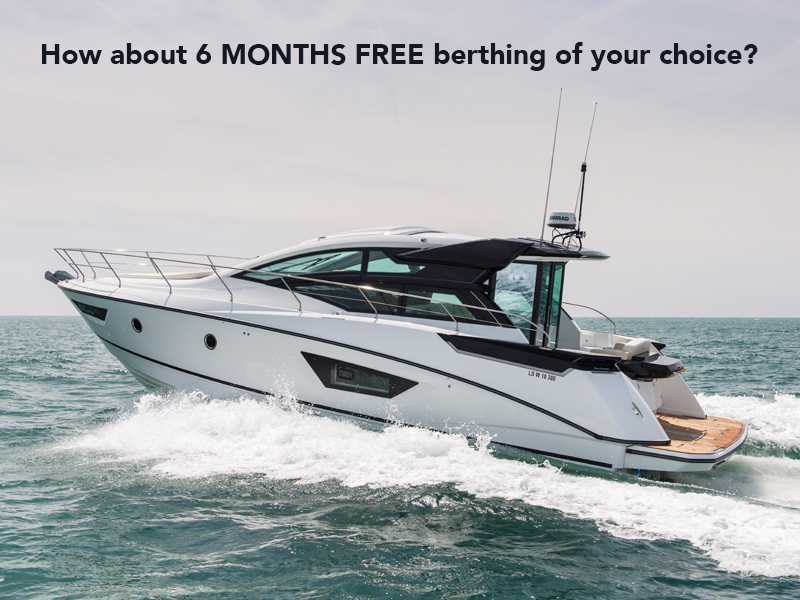 > How about SIX MONTHS FREE berthing in the location of your choice? 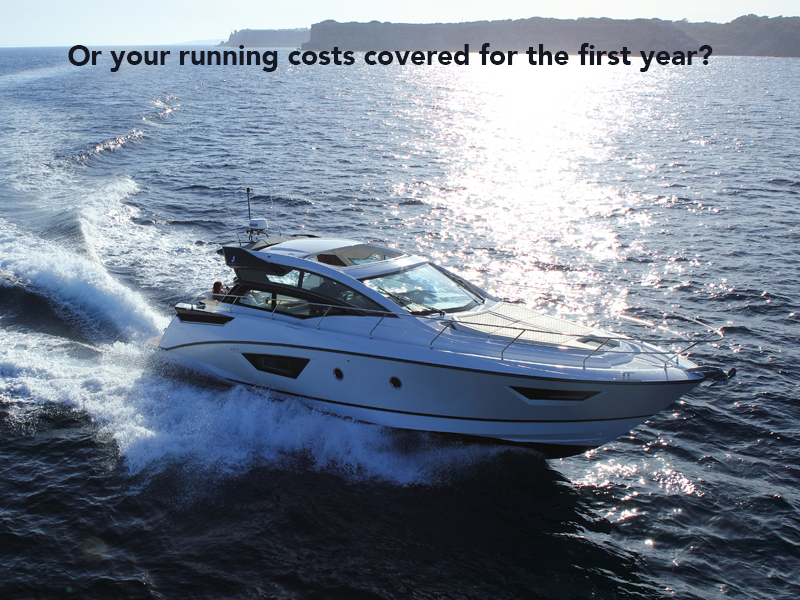 > OR your running costs covered for the first year? 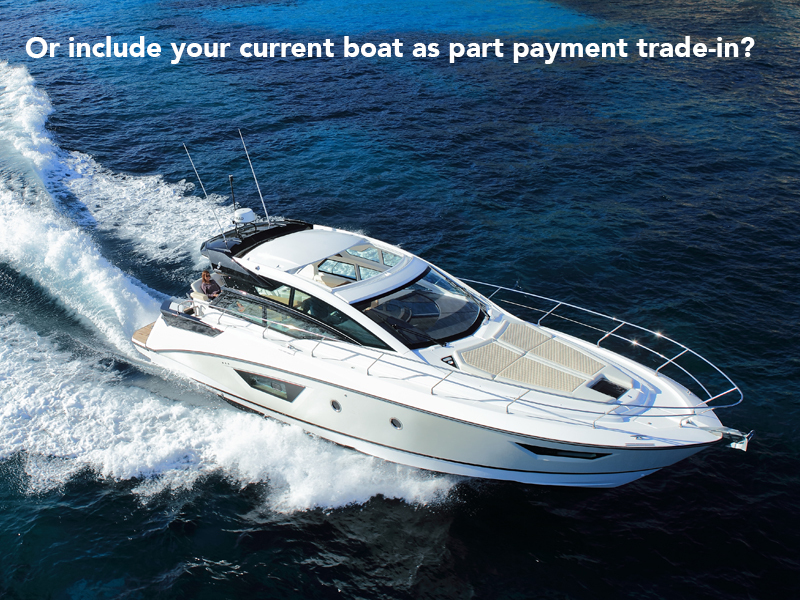 > OR include you current boat as a part payment trade-in?